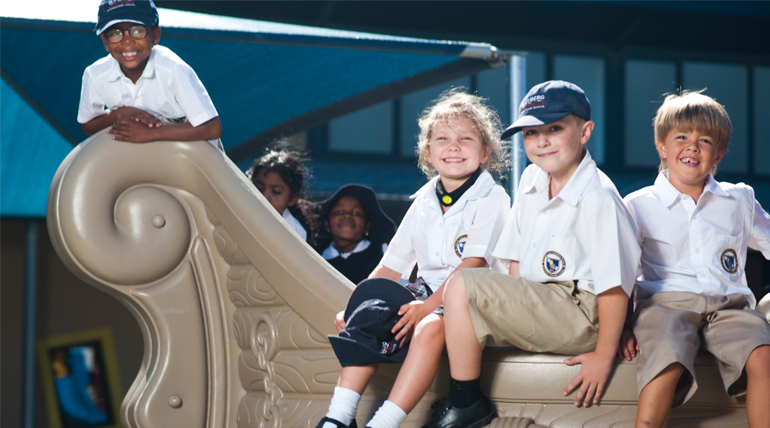 Aftercare, early care and holiday care facilities are available on the premises and is offered from Pre-Reception to Year 6. Holiday programmes and rates are published closer to the holidays and are invoiced separately. Changes are made every holiday at Management’s discretion. 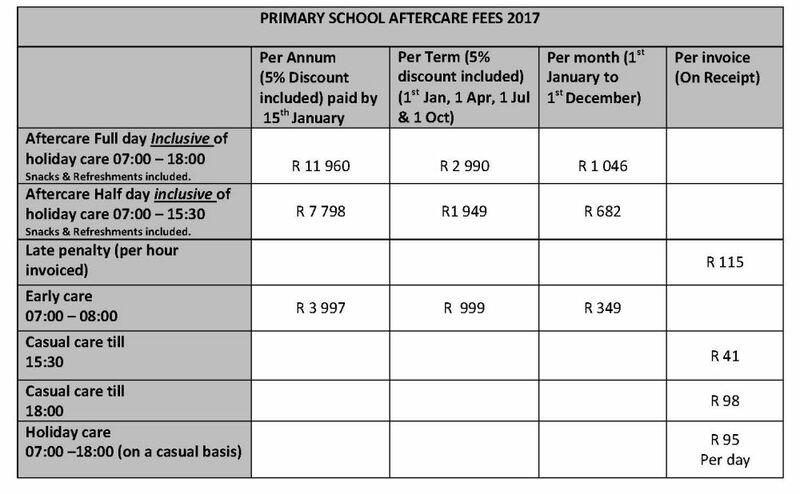 The aftercare facility requires one month’s written notification, addressed to the school, of the intended withdrawal of a student or students from Aftercare, failing whch fees for that month will be charged.